San Francisco heavy unit GLITTER WIZARD announce a full European tour, in support of their new album ‘Opera Villains’ coming 4/20 on HPS Records. For over a decade, people have been trying to pin down Glitter Wizard but this band refuse to be pigeonholed. Their unique brand of freak rock’n’roll with heavy riffs and high octane stage shows combine it all: psych, metal, punk, glam and prog into a sound that is both hard to categorize and easily recognizable as their own. 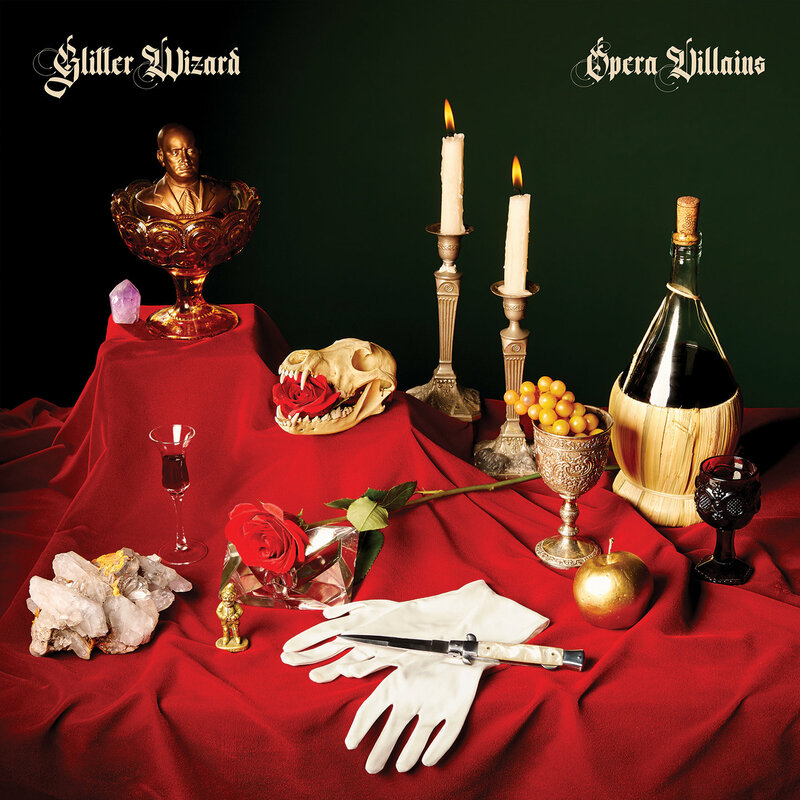 New album ‘Opera Villains’ is set for a release on April 20th and will bring the heat that we’ve come to expect from GLITTER WIZARD but adds a layer of drama we haven’t heard before. Before your mark your calendars, check out their burning hot first track ‘Spell So Evil’ at this location! Listen to LIMB’s grooving new album « Terminal » in full now on Terrorizer! Psych rockers THE SONIC DAWN premiere « Forever 1969 » off new album « Eclipse », coming February 1st on Heavy Psych Sounds Records! French heavy blues trio DÄTCHA MANDALA to release their new EP « Anâhata » this September on MRS Red Sound. Heavy psych trio LITTLE JIMI launch new video and pre-order for upcoming album « EP.1 » ; out November 16th via MRS Red Sound. US doom psych pioneers SNAIL stream their new album in full via Classic Rock now!